Entabeni Safari Conservancy, “The Place of the Mountain”, is situated in the World Heritage “Waterberg Biosphere” of the Waterberg region. Less than a three-hour drive north of Johannesburg, this 12 000 ha malaria-free reserve boasts five eco-systems. Entabeni offers far more than the usual game sightings of the Big Five. One can experience scenic helicopter flights, stargazing in the observatory, sunset lake cruises and a variety of game viewing activities a 18 signature, PGA Championship Golf Course, The Extreme 19th and a Golf Academy. 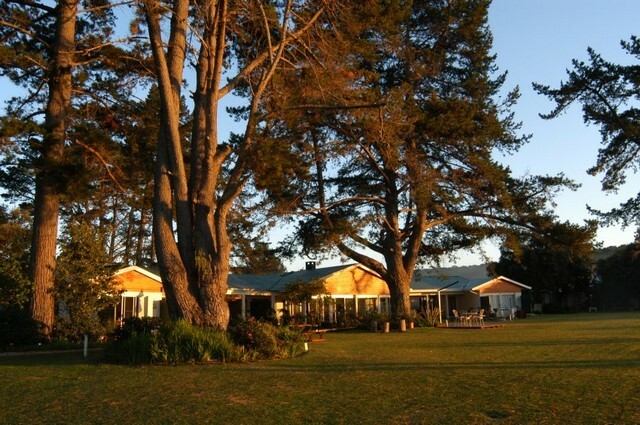 Entabeni Lakeside Lodge is a 4 star lodge which provides a memorable blend of luxury in the wilderness. At Lakeside Lodge you can spoil your lover with a romantic honeymoon getaway, arrange an exciting conference or spoil your family to a dream game lodge holiday. 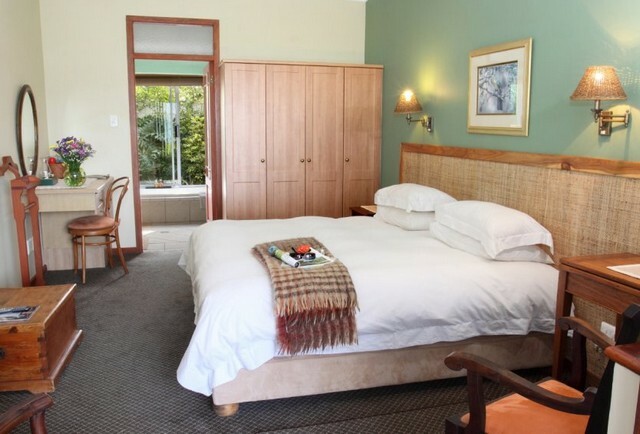 The accommodation consists of 24 luxury en-suite bedrooms including 9 family rooms. On the banks of Lake Entabeni luxurious and elegantly furnished en suite bedrooms are linked with thatched walkways to the Reception, Restaurant Conference and Boma areas. 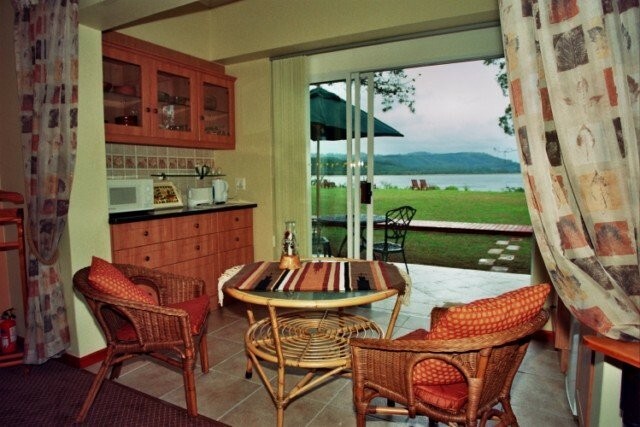 Lakeside offers: baby sitters, bar, restaurant/s, same day laundry, valet, swimming pool, game drives, bird watching, cultural village tour, walking safaris, horse safaris, helicopter flips, beauty salon, curio shop, wellness centre, direct dial phone, internet and golf. 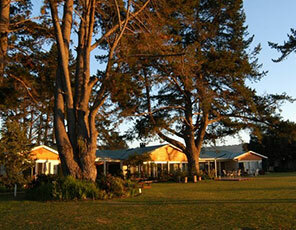 At Lakeside Lodge for up to 120 people, with three breakaway rooms. Fully-equipped with standard equipment. Service here is of the utmost importance. Our well-trained game rangers are able to supply you with a wealth of information regarding our fauna and flora, as well as history and geology. Enjoy the experience of sundowners, picnics or bush-braai’s under African Skies. The natural rock formations and verdant bush are haven to 17 species of antelope, plus the Big Five, giraffe and warthog, to name but a few. A wide variety of birds, especially around Lake Entabeni, make this a bird watchers paradise. Enjoy guided game drives/walks, horseback safaris or helicopter flights over the Waterberg. All vehicles have soft suspension, custom built seating and canvas roofs to facilitate game viewing in absolute comfort. There are approximately 50 km of road on Entabeni through a wide variety of scenery and vegetation-comprising bushveld, open grasslands, un spoilt valleys and wooded hillsides. Our well-trained game rangers are able to supply you with a wealth of information. Night drives also available on request. A variety of walks can be arranged accompanied by our game rangers. Can be done at leisure from your own sundeck at your lodge at the game viewing posts or during game drives. Gather for coffee & rusk’s at the lapa-area before joining a game drive, followed by a lovely walk to witness our very own "God's Window". This is a must - not to be missed! 18 signature, PGA Championship Golf Course, The Extreme 19th and a Golf Academy.